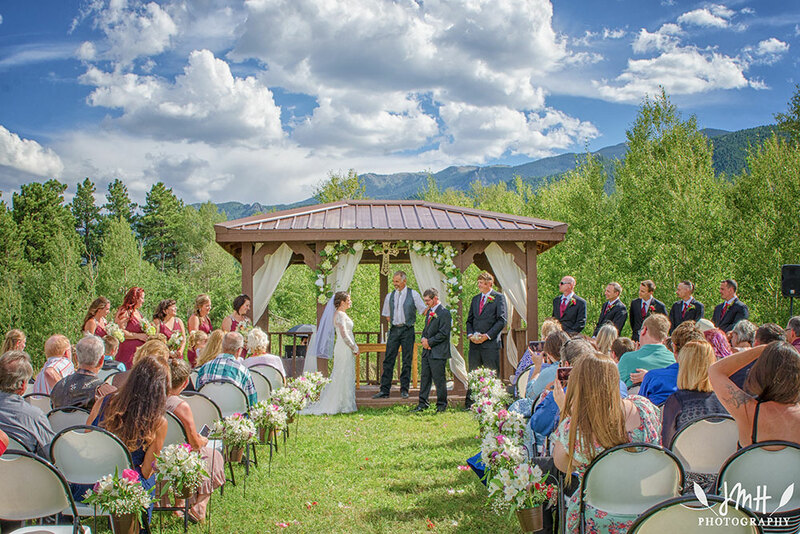 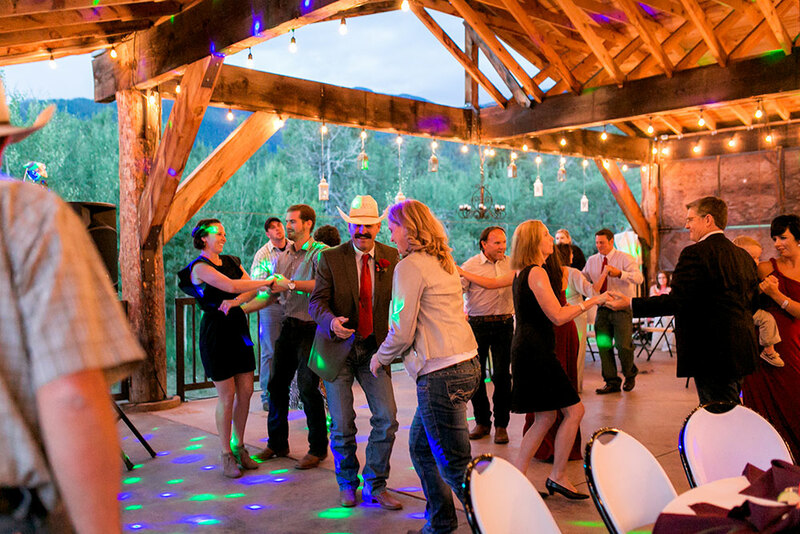 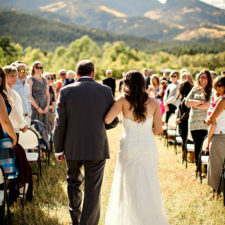 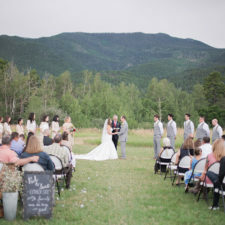 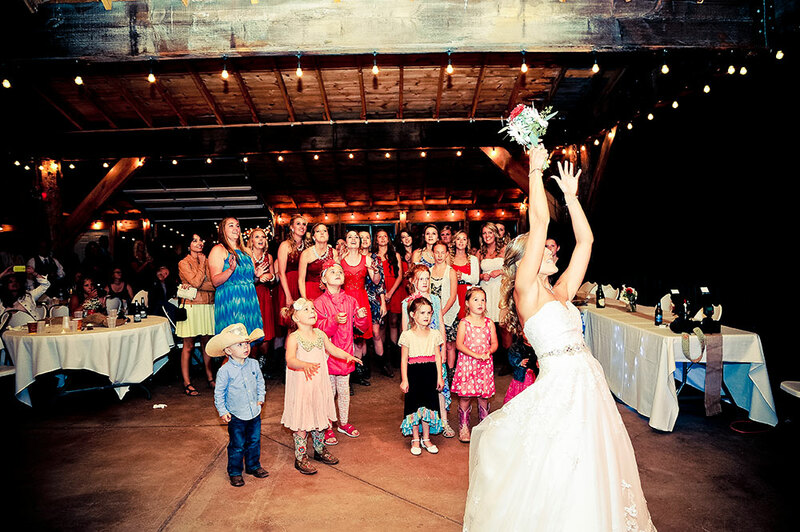 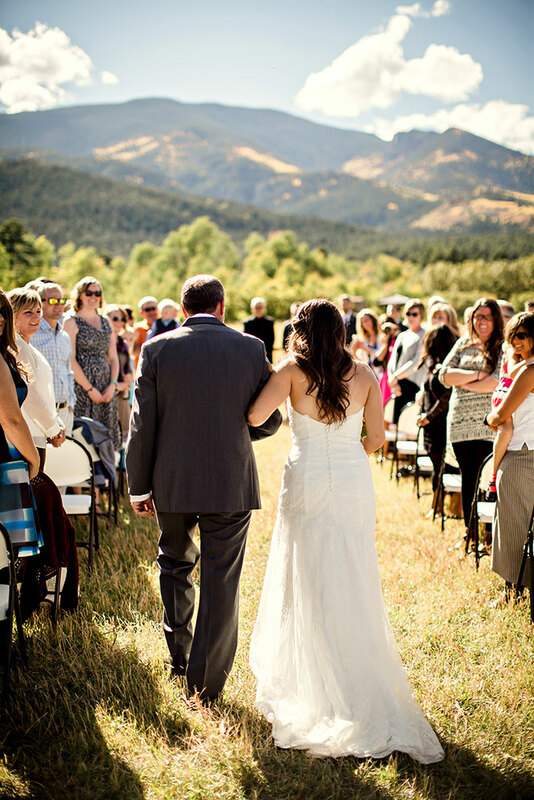 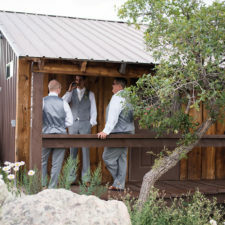 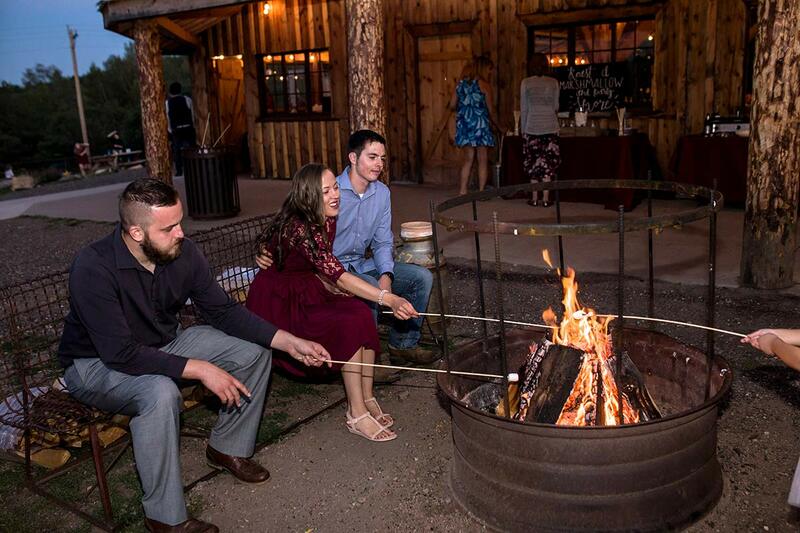 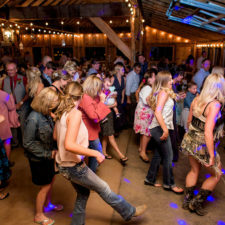 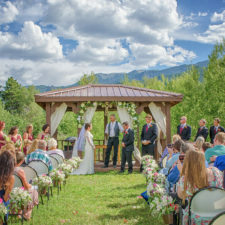 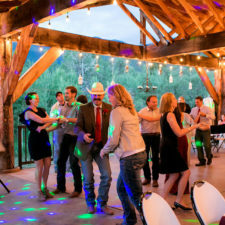 Celebrate your wedding in the Rocky Mountains of Southern Colorado. 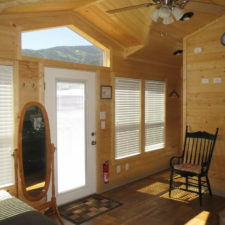 You’ll be surrounded by beautiful green meadows, aspen and pine trees, and breathtaking views of the Wet Mountain Range. 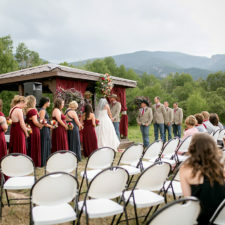 Brush Canyon Ranch is a private, quiet mountain location that specializes in unique outdoor weddings. 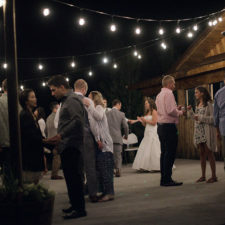 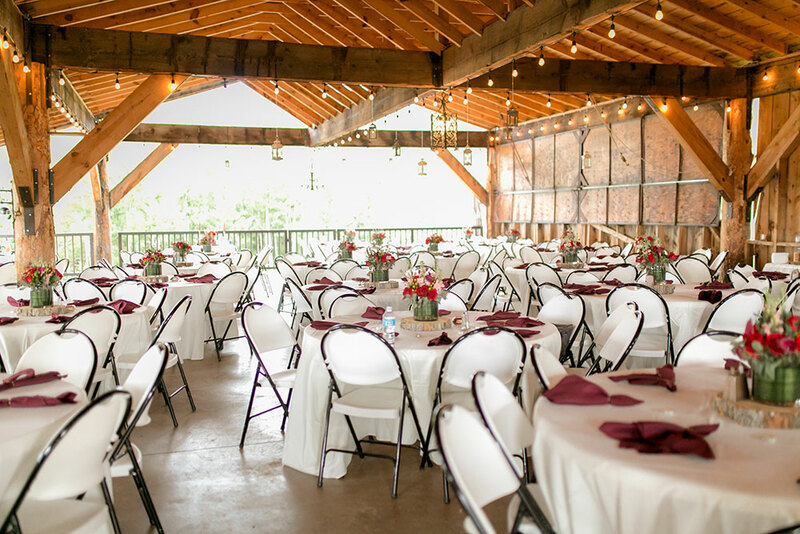 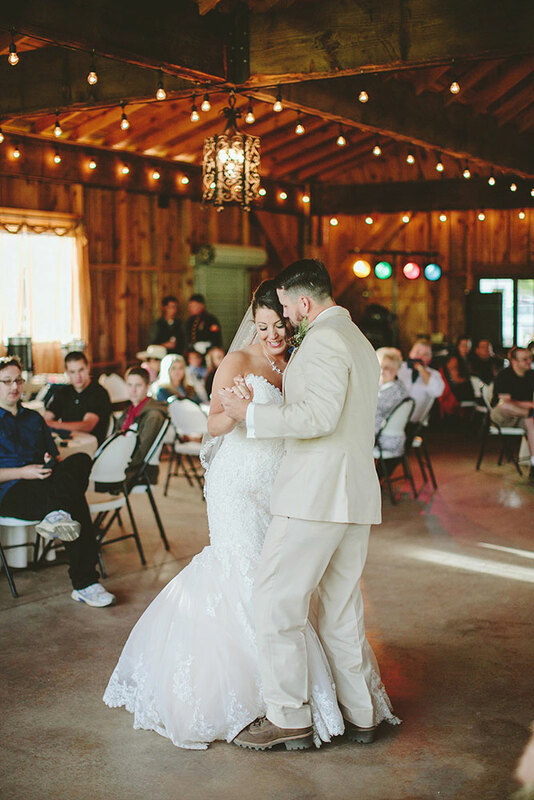 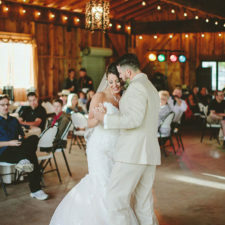 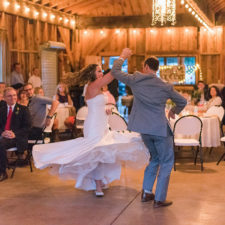 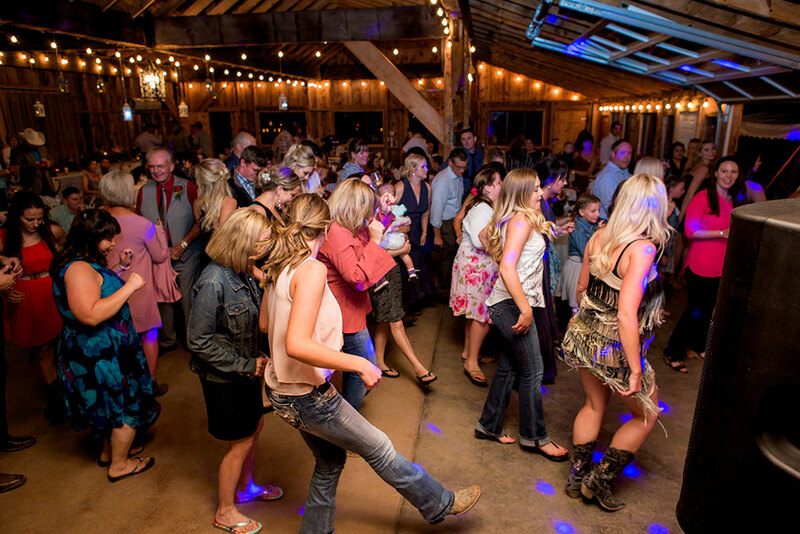 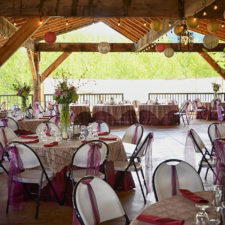 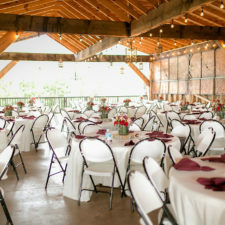 Our facility rental offers weekend and weekday wedding packages, which includes the ceremony gazebo, reception pavilion and two nights cabin lodging. 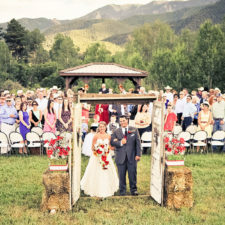 For five generations, the Christenson family has owned and operated Brush Canyon Ranch near Rye, Colorado. 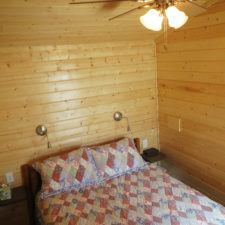 It was homesteaded in the 1800’s by Roy Christenson’s Scandinavian grandparents. 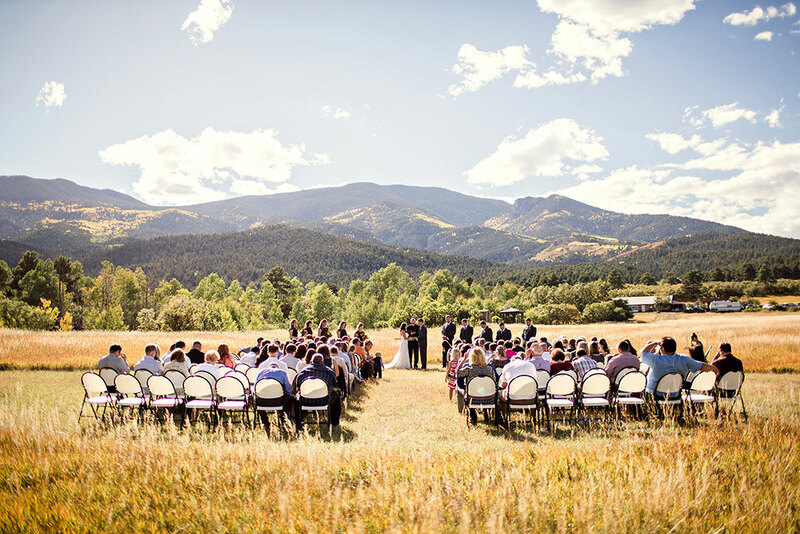 Originally a 160 acre tract, the ranch has grown to 2,000 pristine acres. 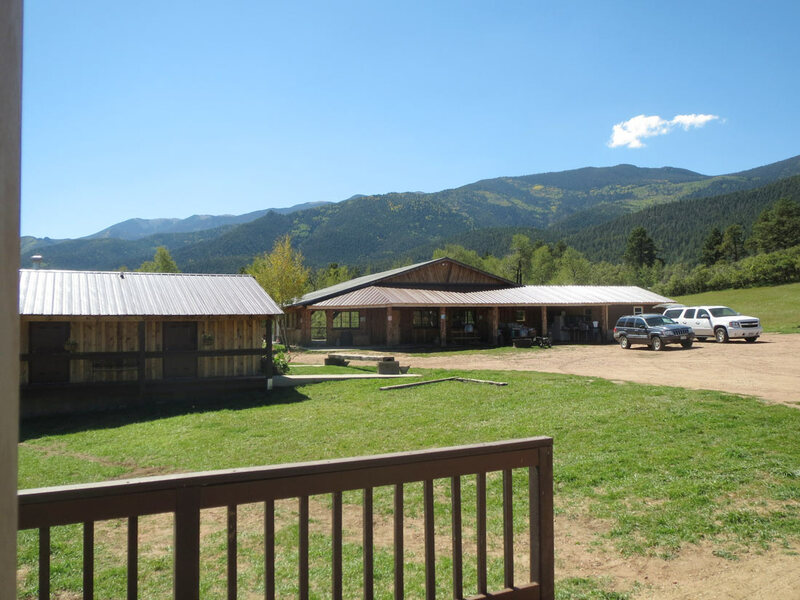 Still operating as a working cattle ranch, Roy and his family oversee daily operations. 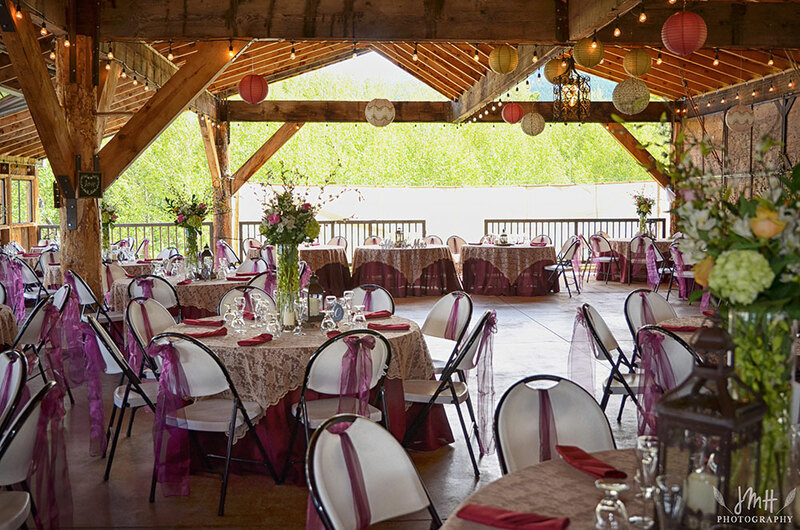 The Christensons have been sharing their little piece of heaven with wedding parties since 1998. 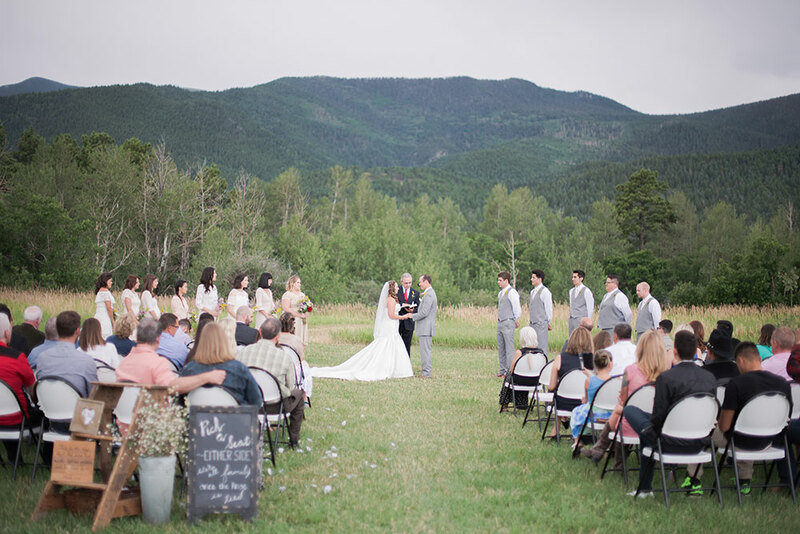 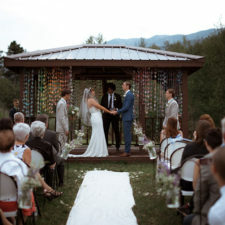 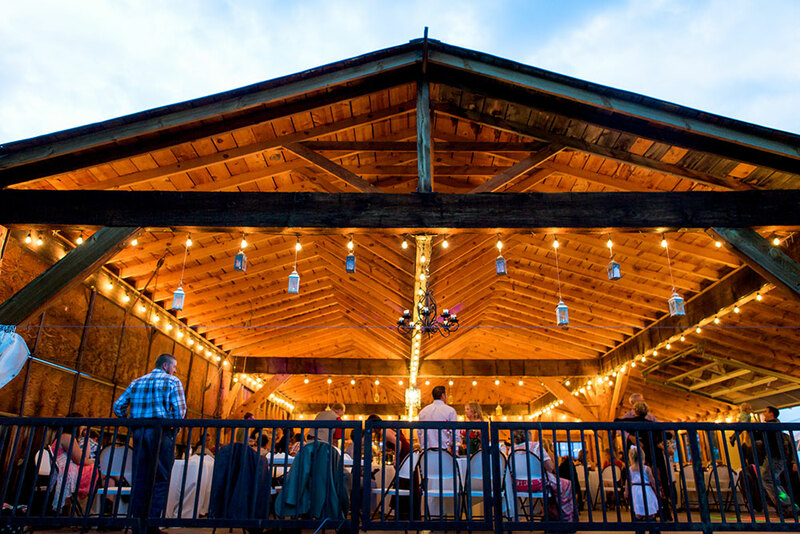 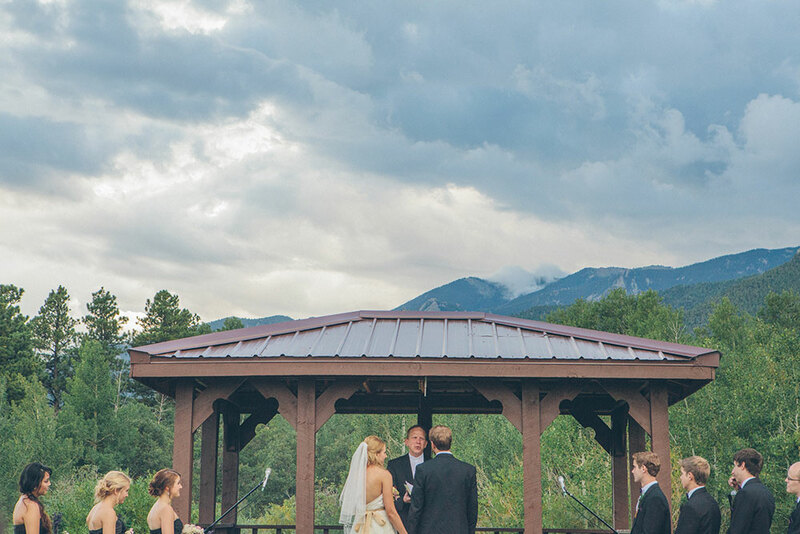 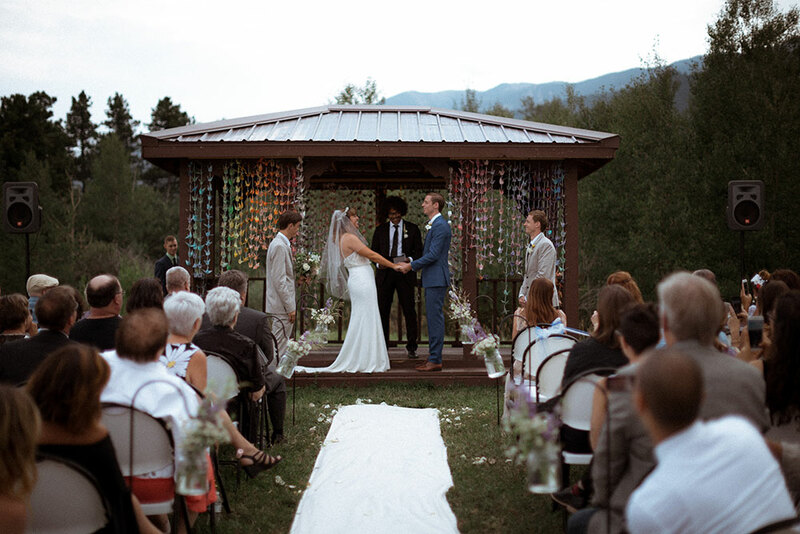 There’s nothing quite as beautiful as a wedding in the mountains of Southern Colorado. 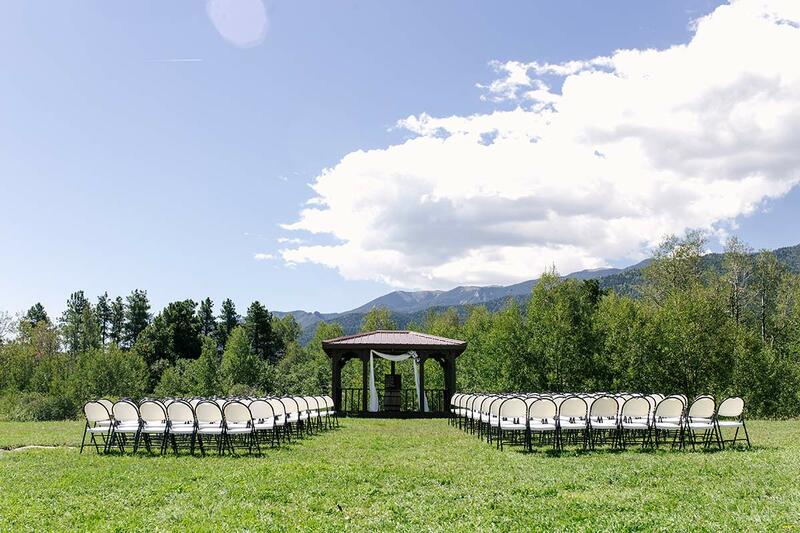 We are very proud of our outdoor ceremonies held in this beautiful location. 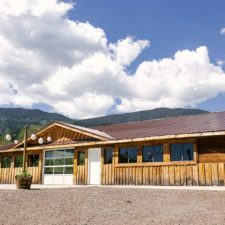 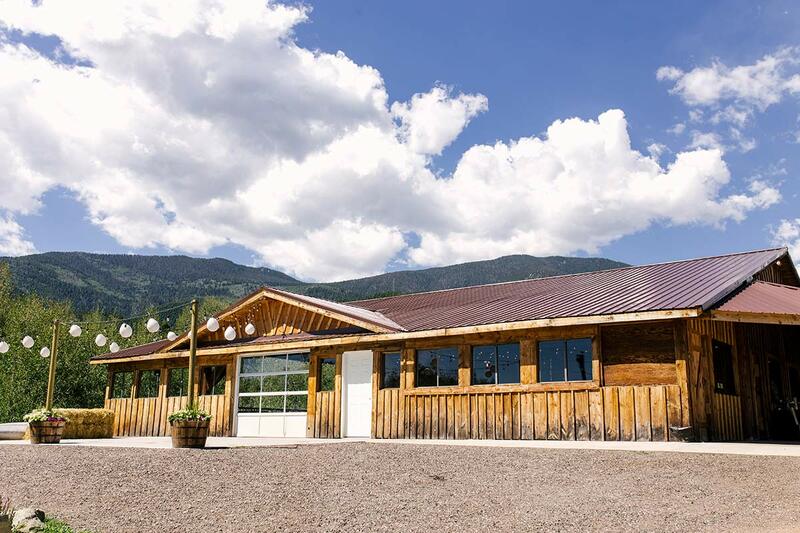 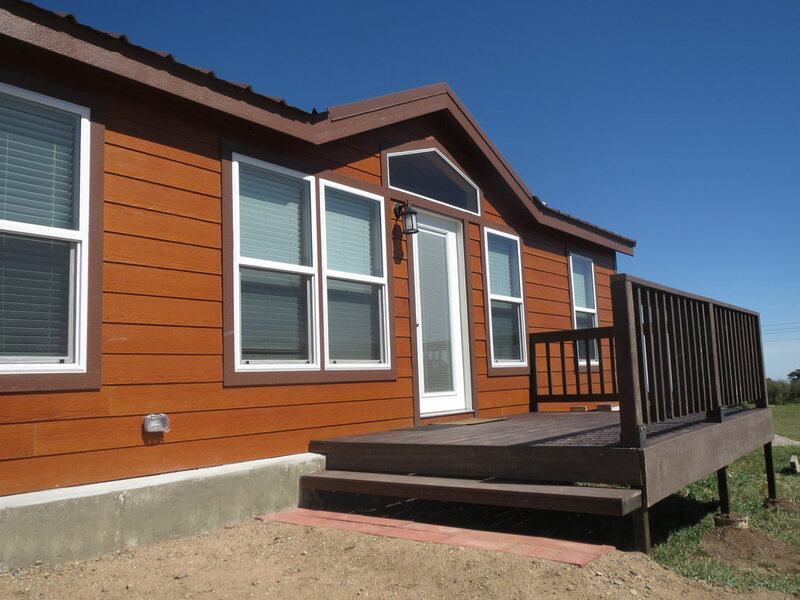 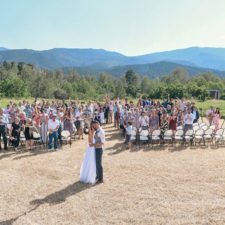 At the elevation of 7,500 feet, we are surrounded by breathtaking views of the Wet Mountain Range from the foothills of the Greenhorn Mountains. 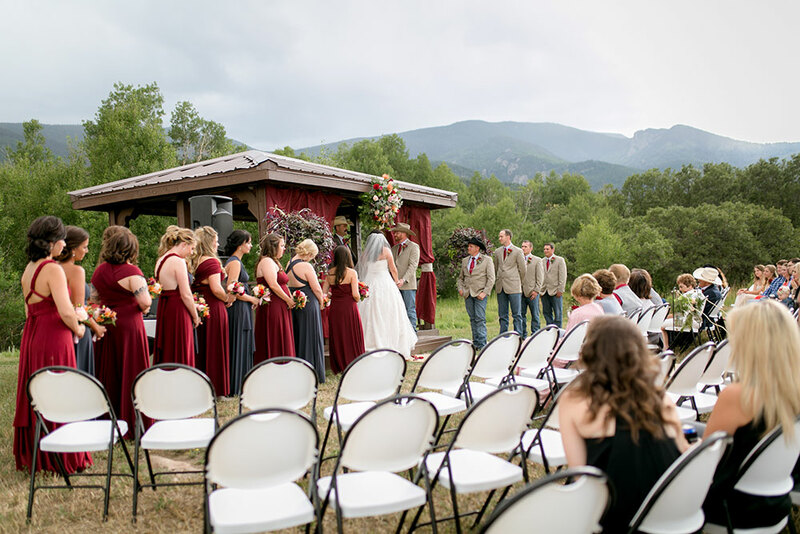 An elegant horse-drawn carriage can be used to deliver the bride and her wedding party right to the aisle. 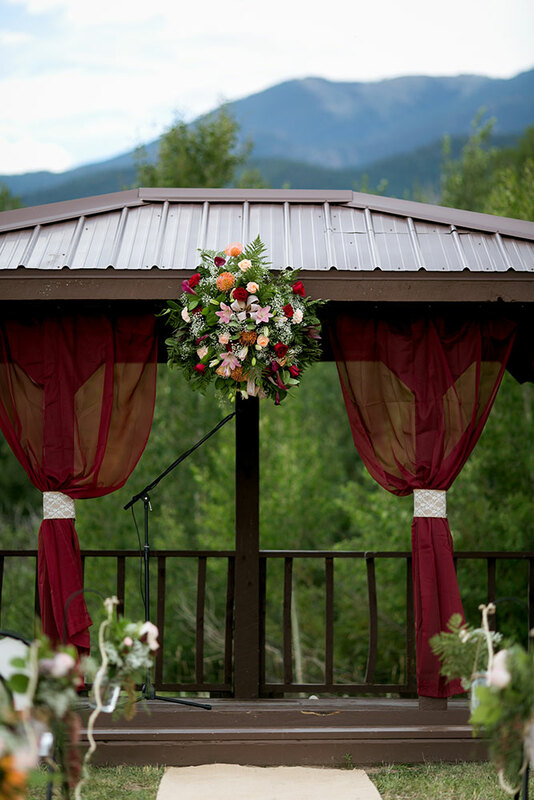 The 14′ gazebo sits at the edge of a beautiful hay meadow and is the perfect place for a ceremony of your making. 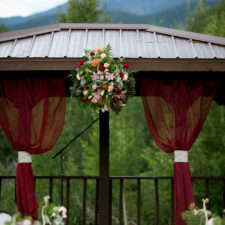 Behind the gazebo is a peaceful babbling brook and a vibrant forest of aspen and pine trees. 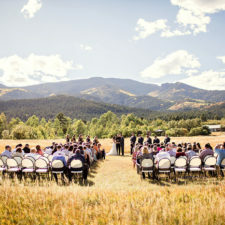 The “crop-circle” meadow ceremony location sits just east of the gazebo in the midst of a beautiful hay field. 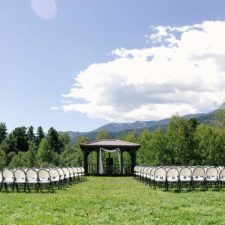 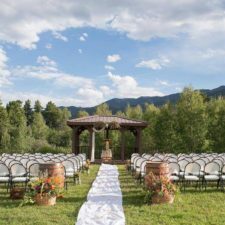 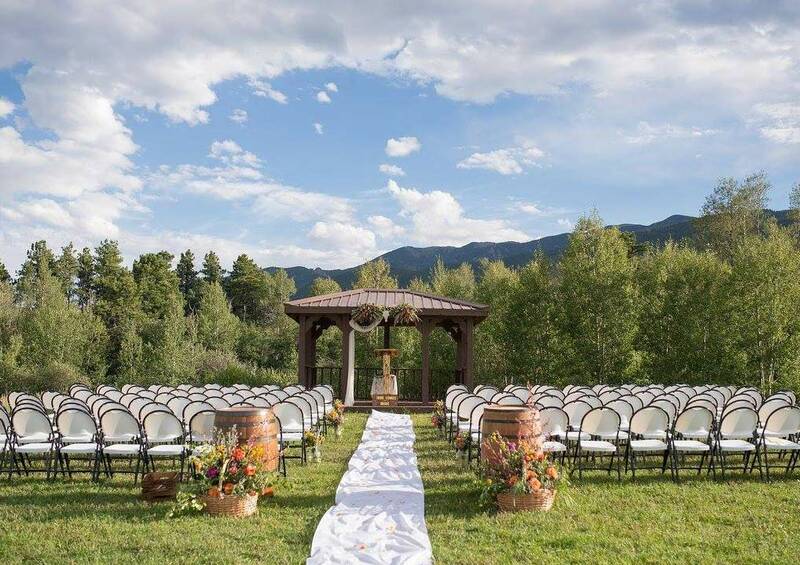 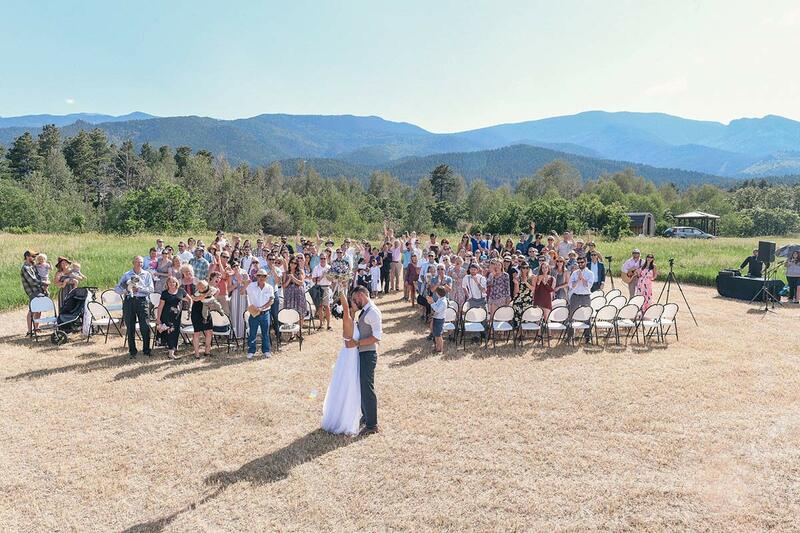 The open meadow allows for stunning views in any direction, with multiple ceremony layout options available depending on your choice and taste. 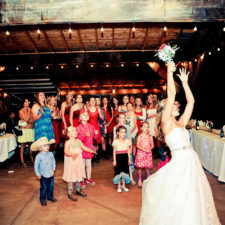 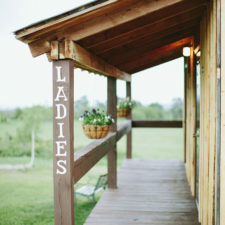 This site is perfect for those that want a clean and simple country wedding. 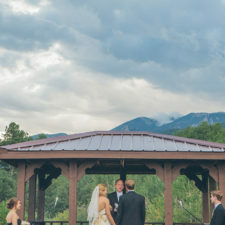 After the ceremony, your guests have a short walk to the pavilion Shelter House for a truly entertaining reception of your design. 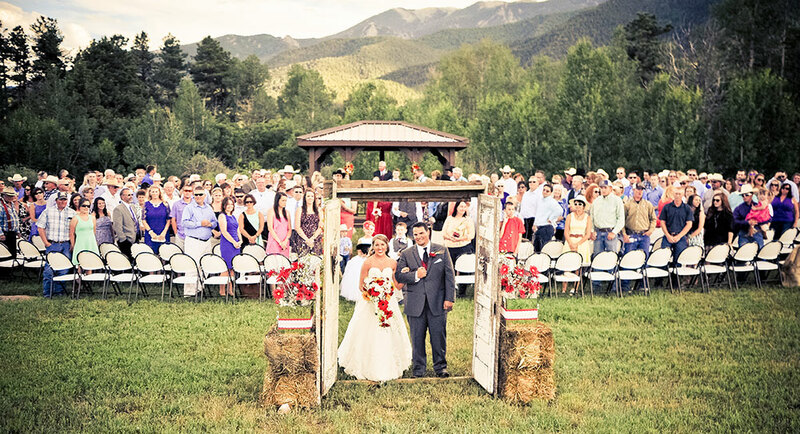 The bride and groom can make a grand entrance by being delivered in the classic draft horse-drawn carriage. 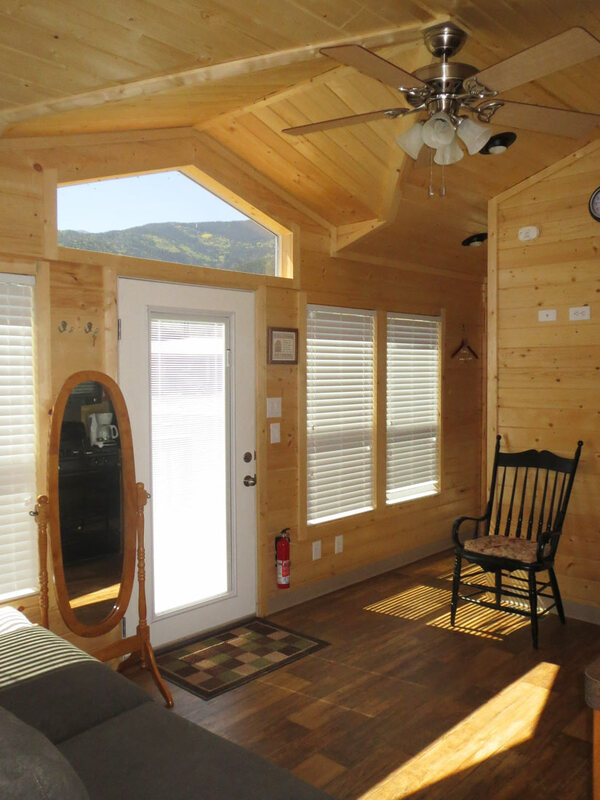 The 40′ x 60′ Shelter House is spacious and romantic with the South-facing wall open for a beautiful mountain and meadow backdrop. 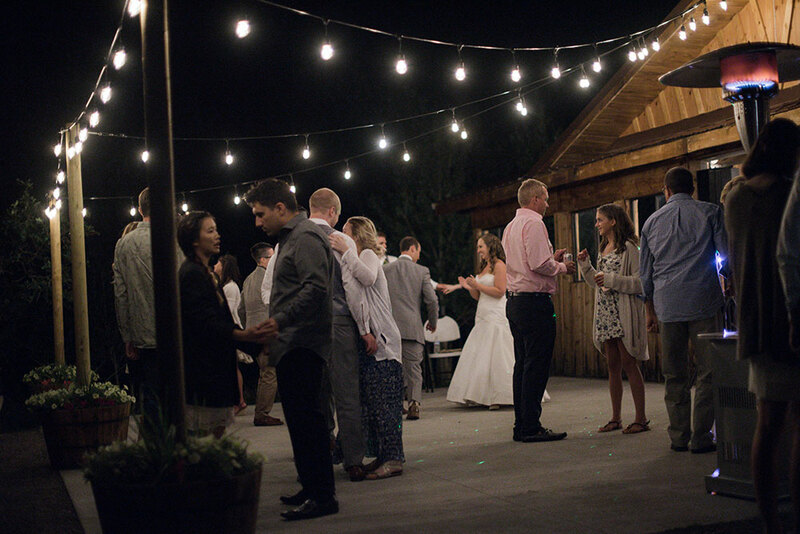 During receptions guests always enjoy themselves by dancing inside under the string lights, or getting fresh air out on the covered patio. 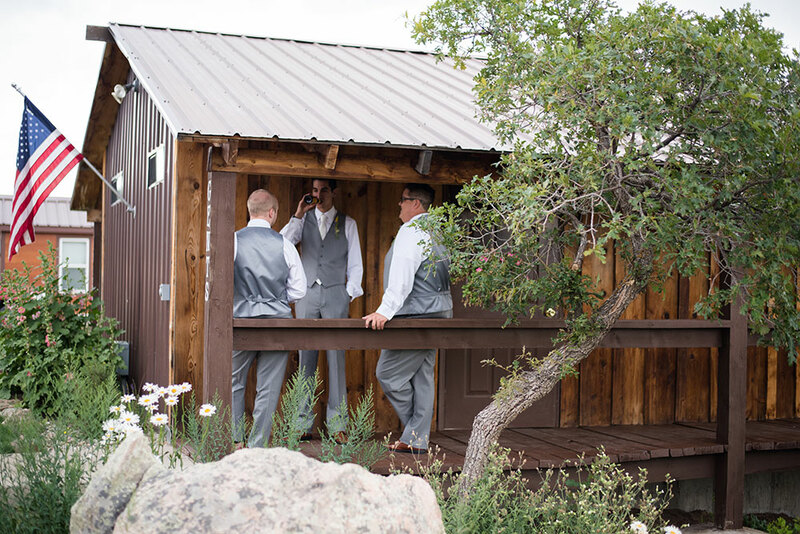 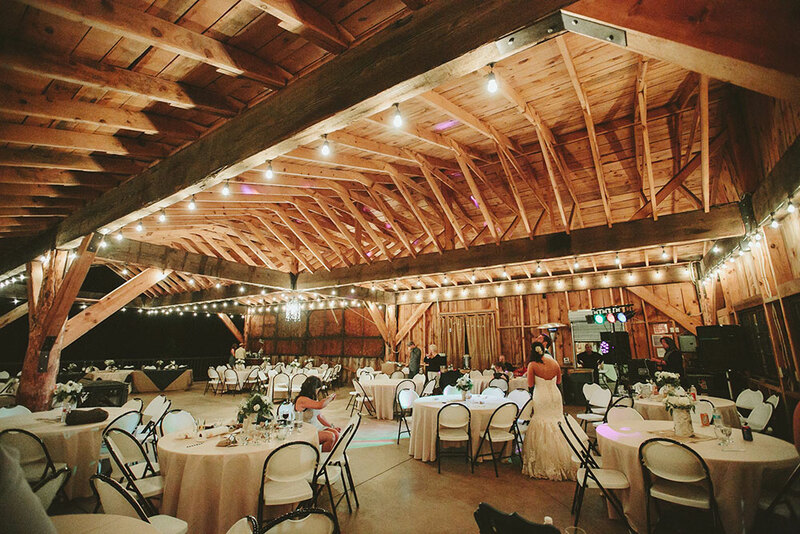 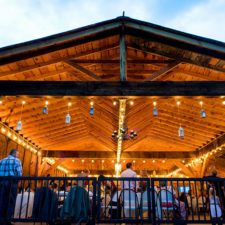 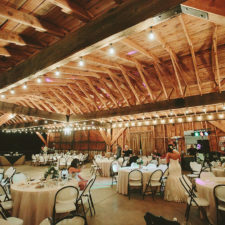 Whatever the design of your reception — formal or casual, modern or traditional — the Shelter House is the perfect setting and will exceed your expectations. 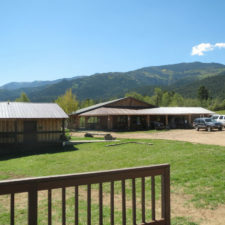 Parking is not an issue as there’s plenty of it. 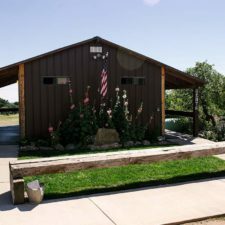 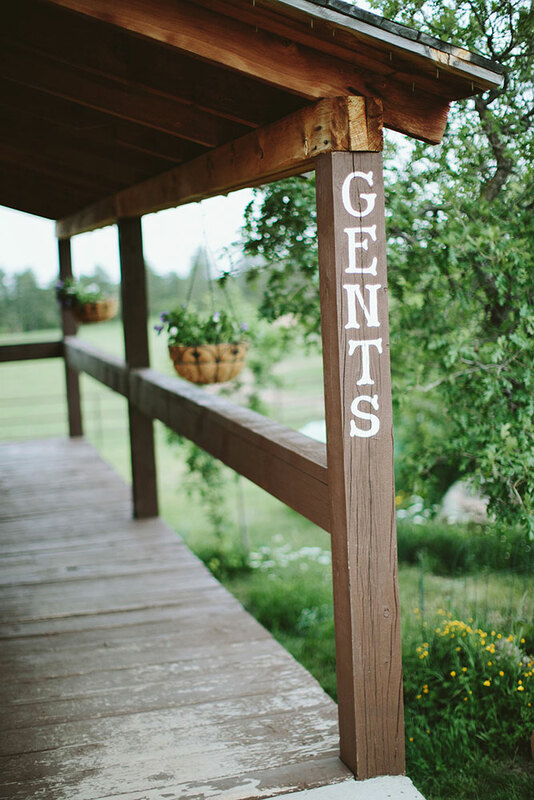 Full bathroom facilities are steps away from the Shelter House and the caterer’s area is available just off the pavilion to give them prep space and a separate entrance. 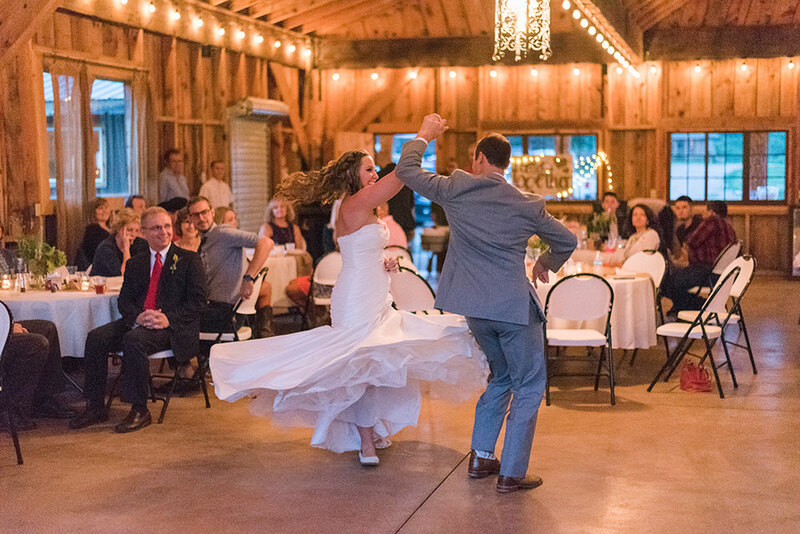 When booking a wedding the cabin will be included in the package for lodging both Friday and Saturday night (Weekend Package). 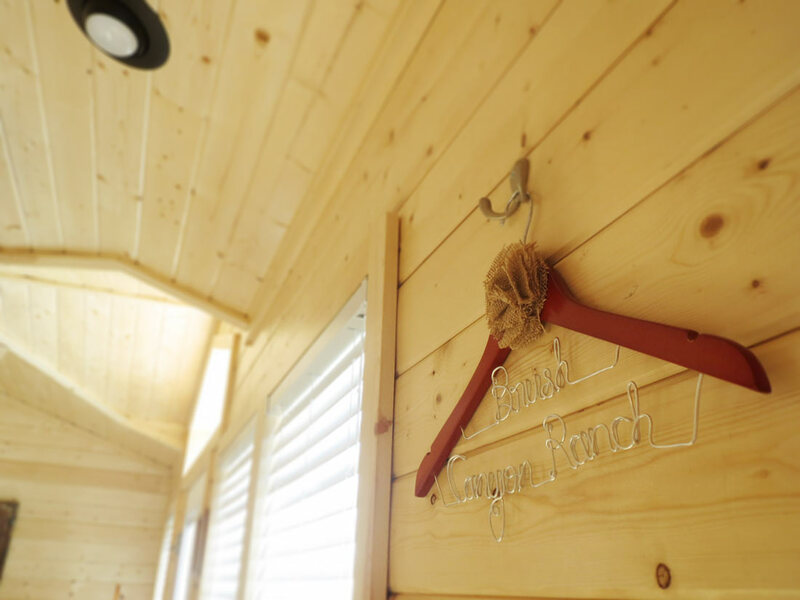 It has 2 bedrooms (honeymoon room with one queen bed and guest room with 2 sets of twin bunks), one bathroom, kitchen and living room. 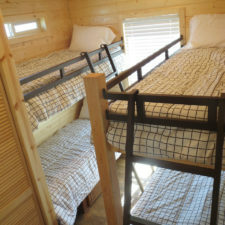 This cabin can sleep up to 6 people. 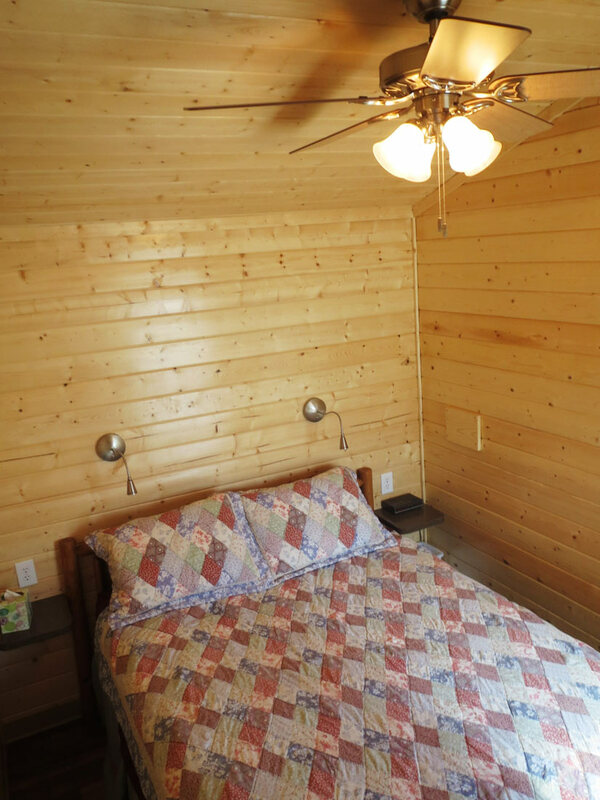 NO PETS IN CABIN, PLEASE. 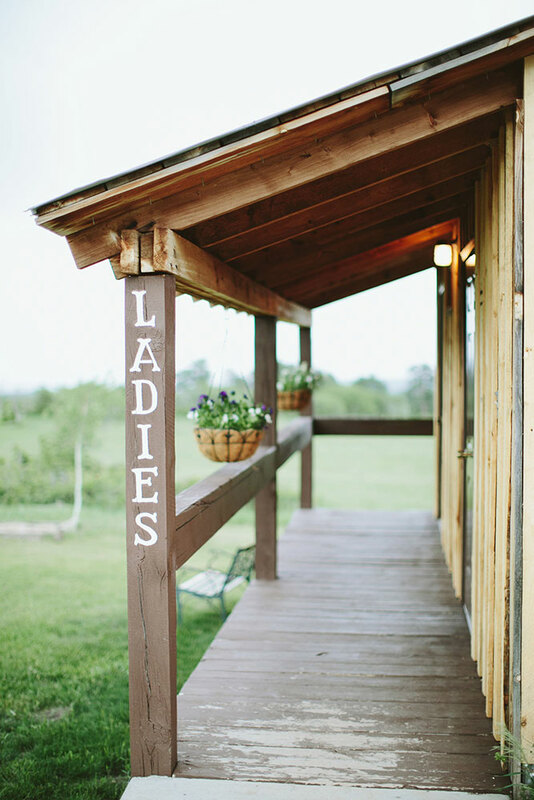 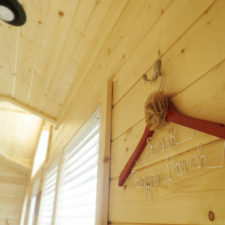 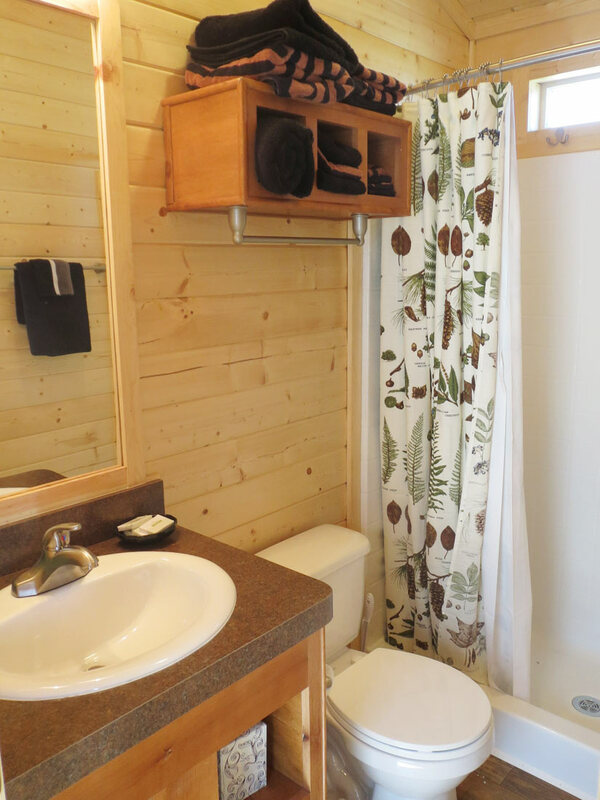 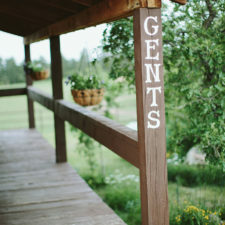 Full bathroom facilities are available just steps away from the Shelter House and bridal cabin. 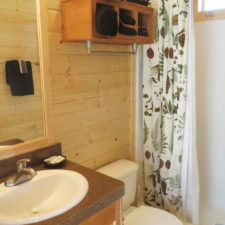 Both sides of the bathhouse are complete with two stalls, a shower, and dressing area. 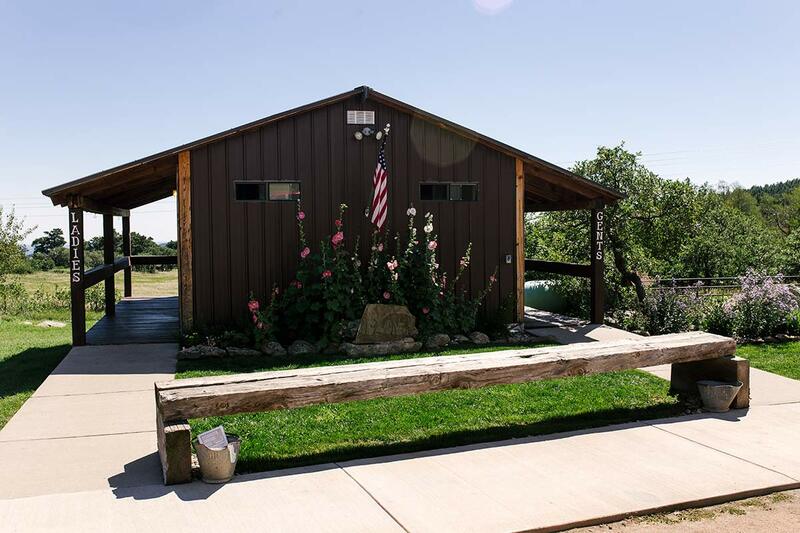 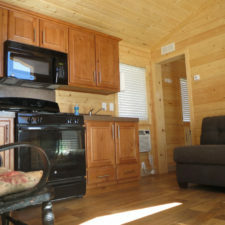 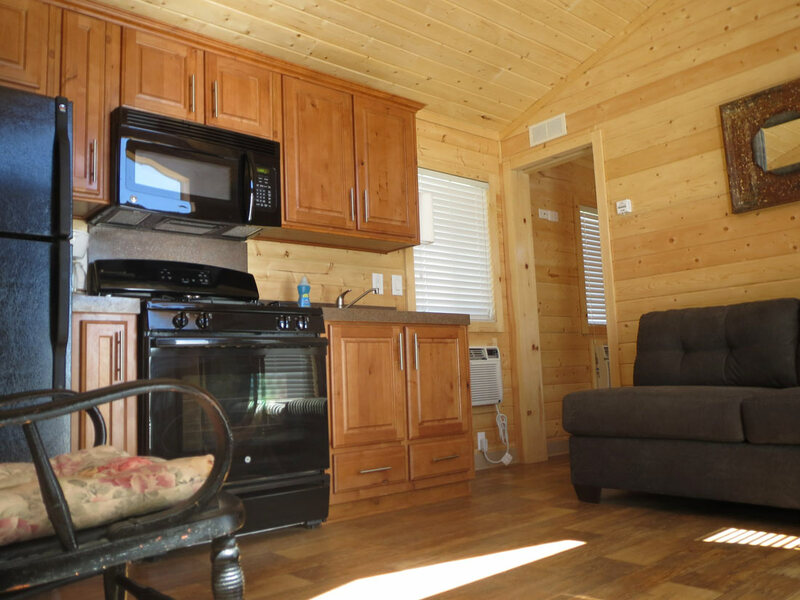 We can host a total of three RVS on the property that must be self-contained — there are no hook-ups available. 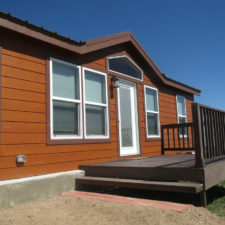 The use of generators is allowed. 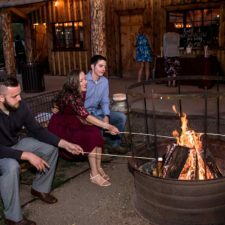 Guests can also tent camp out under the stars. 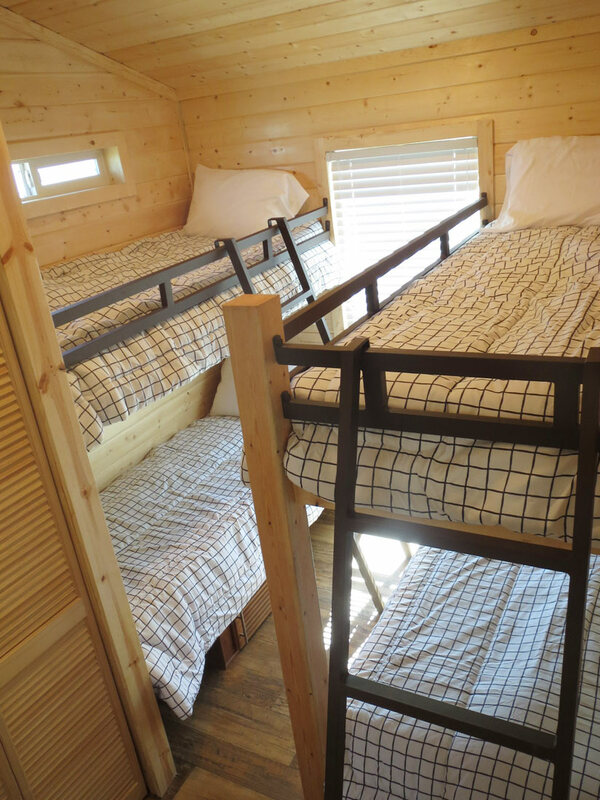 An unlimited number of tents can be set up, with nearby access to the bath facilities available.